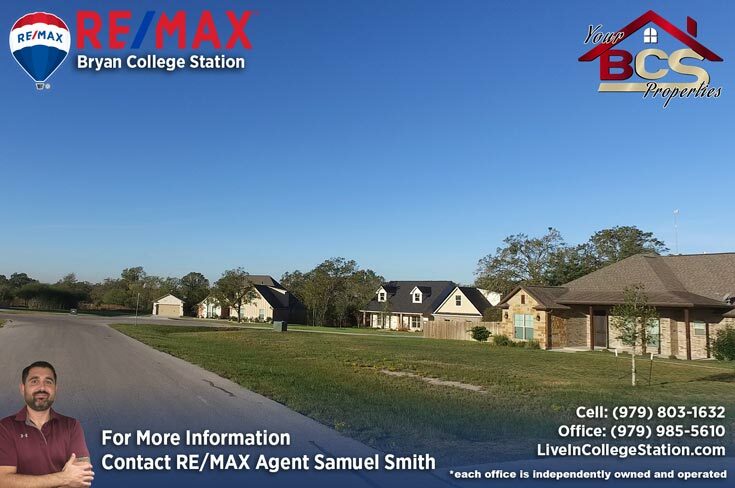 Less than 10 minutes to town, this country subdivision is ideal for someone looking for a little extra space. 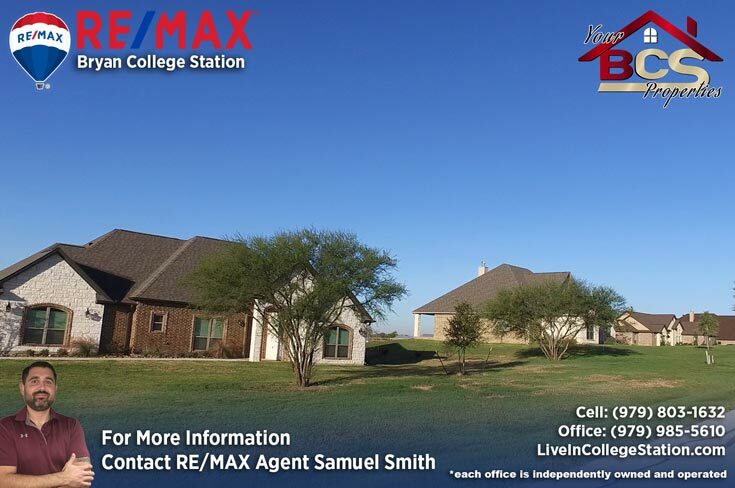 Deed restricted lots vary in size from 1-3 acres, home prices average in the low $400’s. 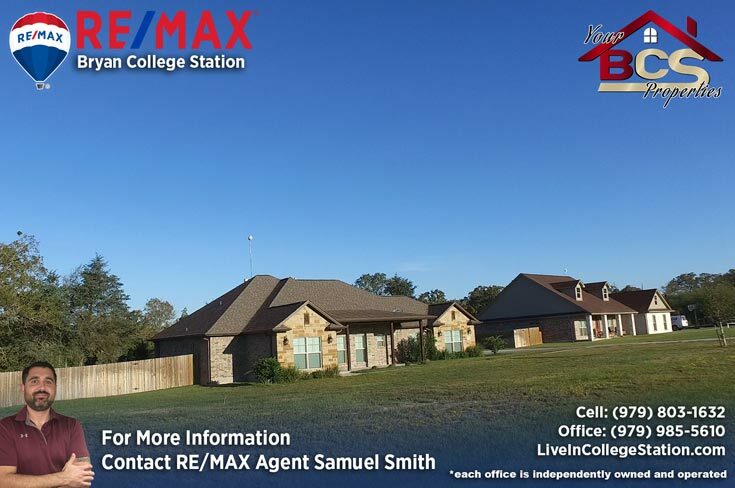 Living less than half a mile from Los Lobos, I can personally attest to the fact that the sunrises here are among the best in the county. 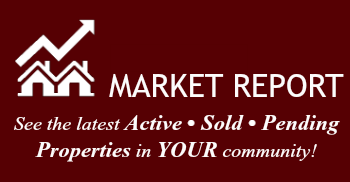 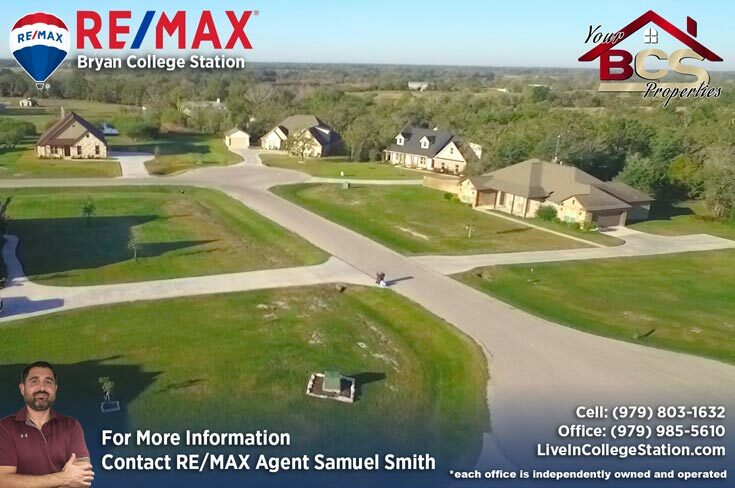 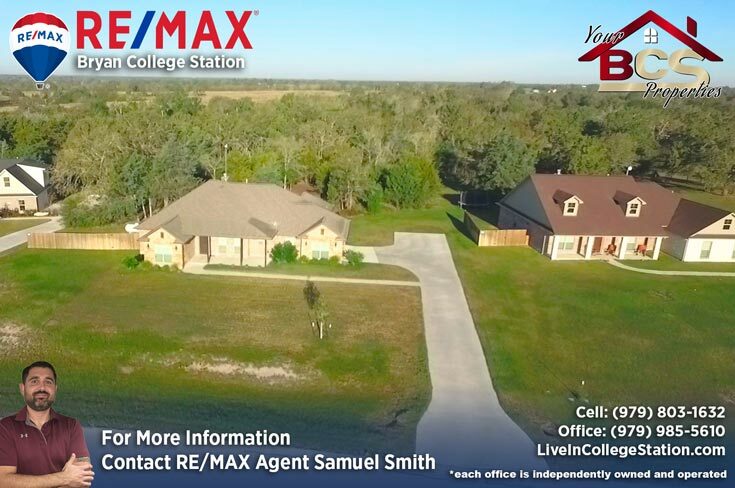 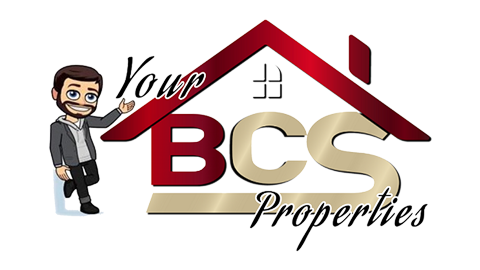 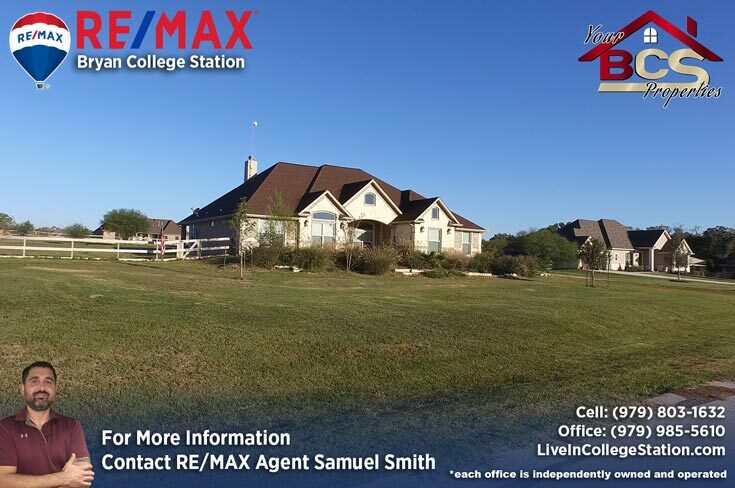 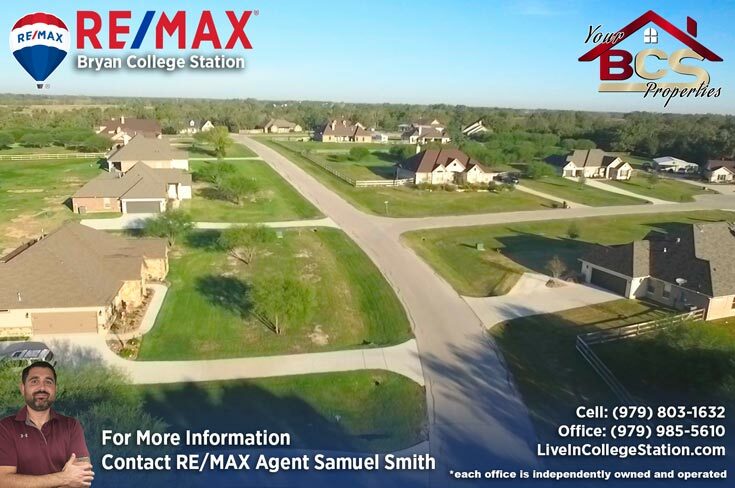 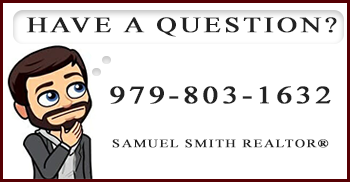 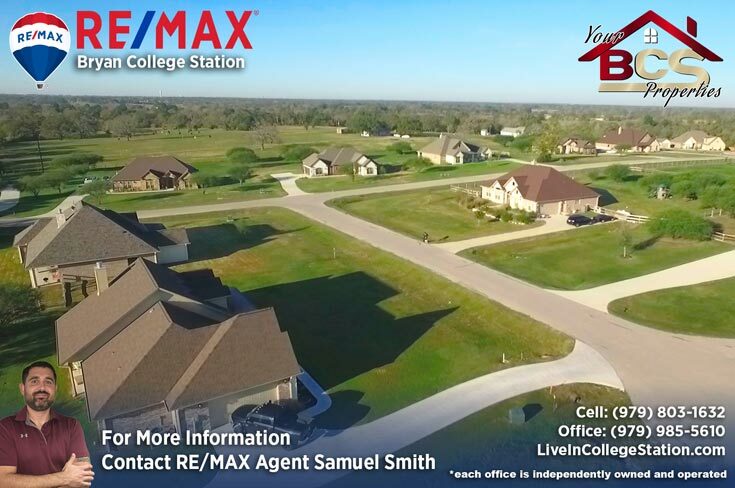 For your free, no obligation home valuation and more information on properties in Los Lobos, Contact Bryan and College Station REALTOR® Samuel Smith a RE/MAX agent. 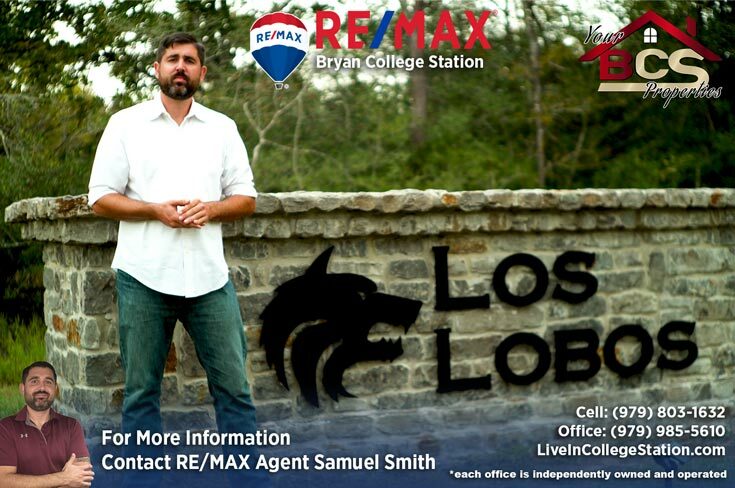 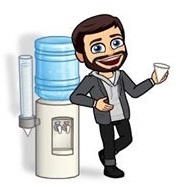 REALTOR® Samuel Smith a RE/MAX agent presents Los Lobos.